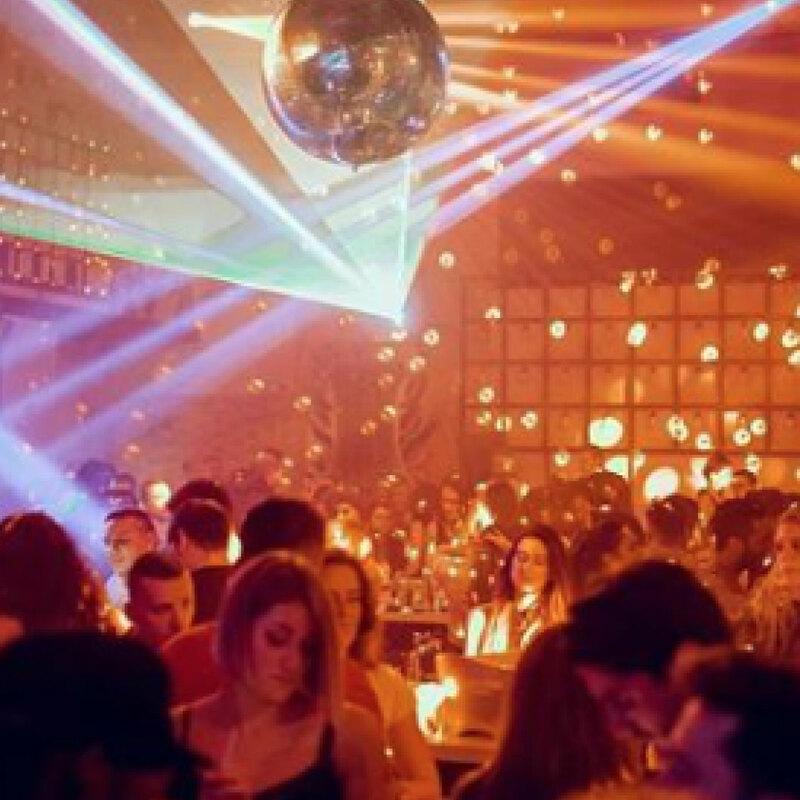 With so many choices of late-night places to go out in Belgrade, it can quickly become overwhelming to pick out the best of the best. Luckily for you, we've spared you the stress of having to do so. 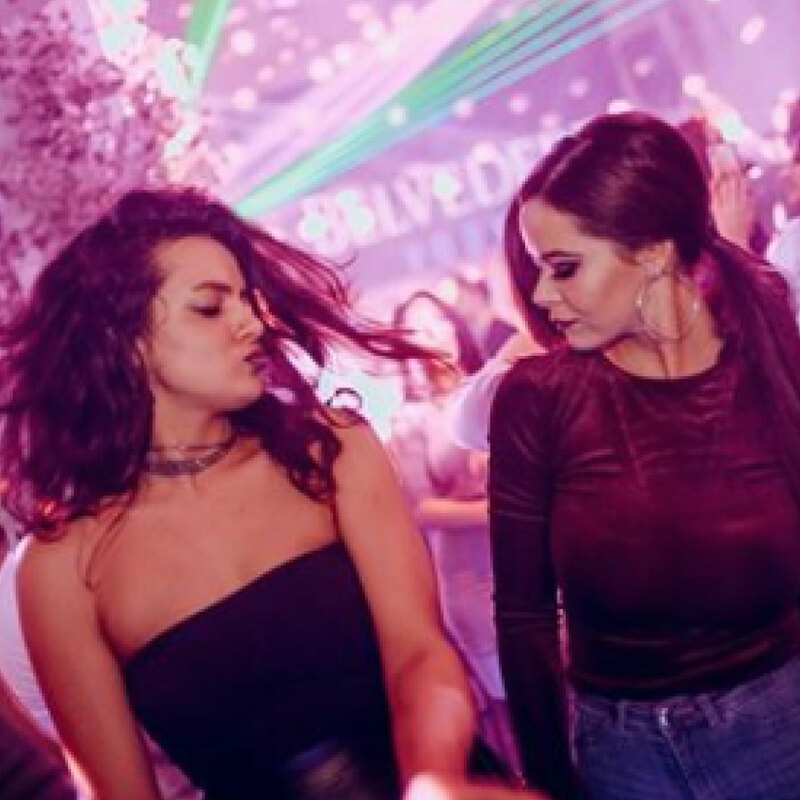 We contributed our picks for the best clubs in Belgrade, and we guarantee you'll get nothing less than quality nights from our recommendations. 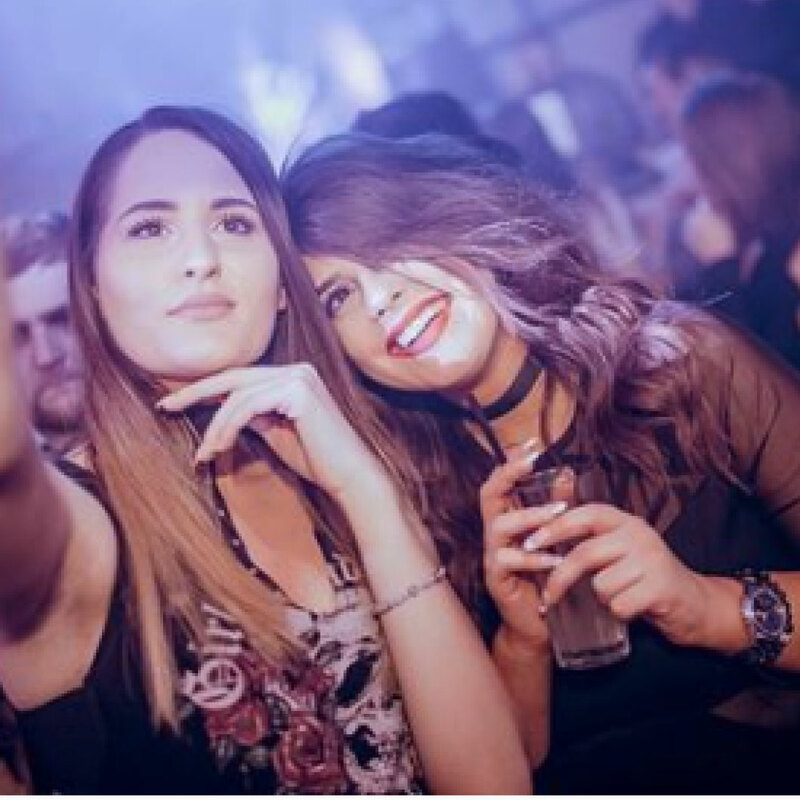 (October-April) clubbing season. So depending on when you are coming we will offer you best of the best.